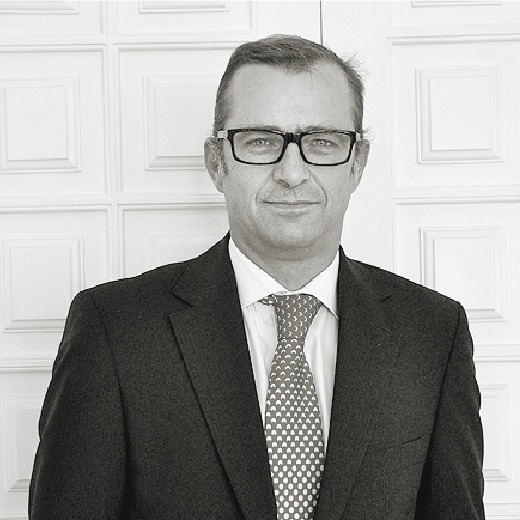 Jaime Bonals is the Managing Partner of the Barcelona office of Alexander Hughes Spain. With more that fifteen years experience in consultancy, Jaime has been an executive search consultant at Alexander Hughes Spain since 1993. He has conducted over two hundred searches at national and international levels in a variety of sectors. Jaime began his career at the family firm J.BONALS, where he gained a substantial experience of the industrial business. His first experience in consulting began at March Consultants where he was responsible for developing strategic mergers and acquisitions as well as other management projects. Jaime has a degree in Management and Business Administration and he speaks Spanish, English and German.